UKTheatreSchool produces two full-scale productions per year – the Christmas Production and our Summer Musical Theatre Production. The entire school is involved in the Christmas Production. 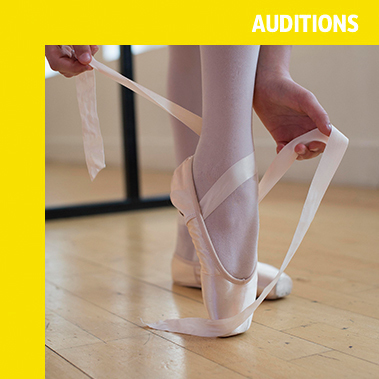 Auditions are at the beginning of September each year. Rehearsals begin during class time in late September and it is likely that a small number of extra rehearsals may be required as the production draws closer. Principals are required to attend rehearsals throughout the October Week schools’ break. All students on the Acting & Performance courses and on the Musical Theatre courses take part in the full-scale summer musicals as part of their course. Students on Introductory and Mainstream Academy courses are invited to be involved in the Summer Musical Theatre Production however, it is strictly by audition. Auditions to be cast in this full-scale production take place in March and/or April each year.